You Been Asking For A MIDI Pack, & It’s Finally Here! 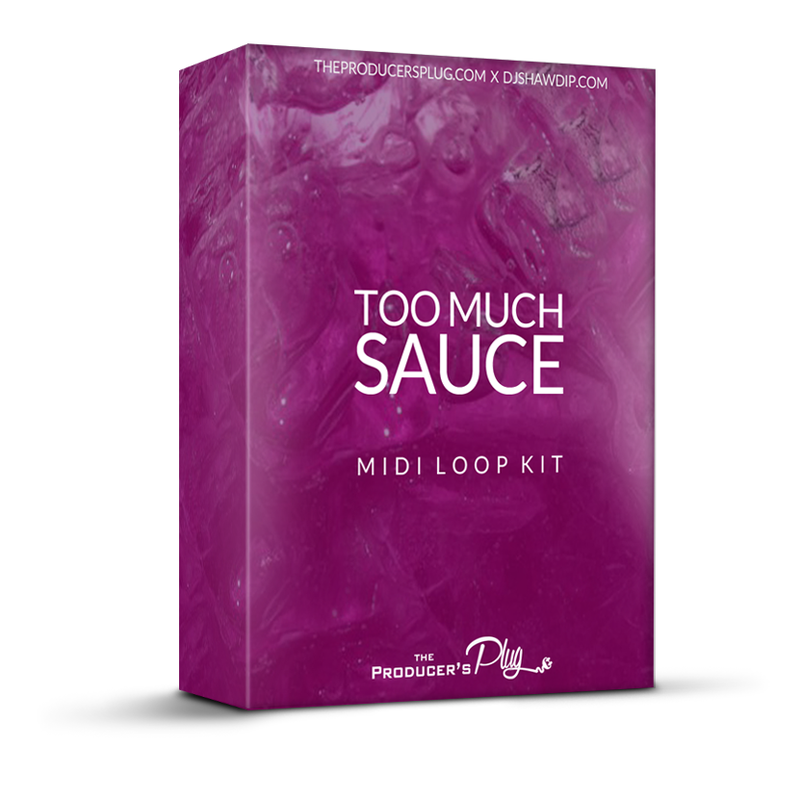 The New “Too Much Sauce” MIDI Loop Kit! Contains 50 Custom Chord Progressions + Melodies Created By DJ Shawdi P! Also thanks to Figurez Made It for contributing! These Progressions & Melodies Were Influenced By Artists Like Zaytoven, London On The Track, Metro Boomin, Young Thug, & Travis Scott! Listen To The Preview Below!